Do you think our grandmothers would have ever guessed that mason jar crafts and recipes would someday become a thing? I'm so glad that it has because I love an adorable mason jar upcycled DIY or delicious treat made or gifted in one of those iconic jars. And it seems so do you! 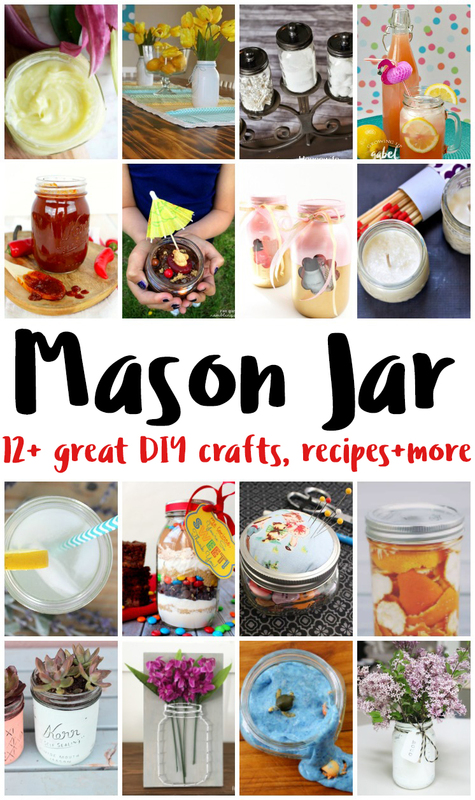 We've had loads of great Mason Jar DIY projects and recipes linked up and here are over a dozen that popped out at me! Marissa here from Rae Gun Ramblings. 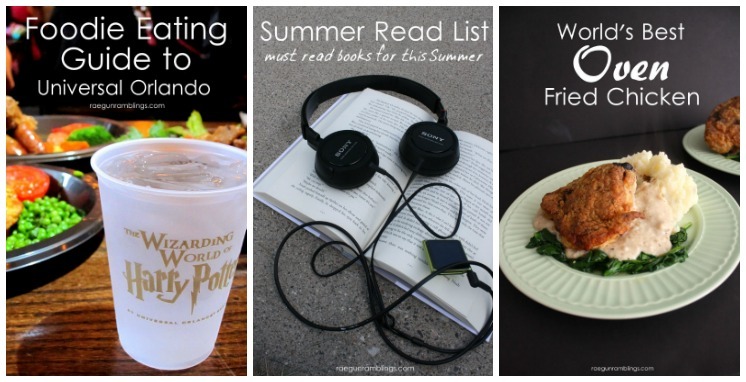 Here are some posts that people are really enjoying on my blog lately. We’d love it if you pinned the Awesome Mason Jar Round Up!